We talk safety a lot, mainly because the environment we work in, and the customers we work with use equipment like forklifts and conveyors in areas where interaction with people is unavoidable. We believe the first responsibility we have to our customers, and the first responsibility our customers have to themselves, is safety. 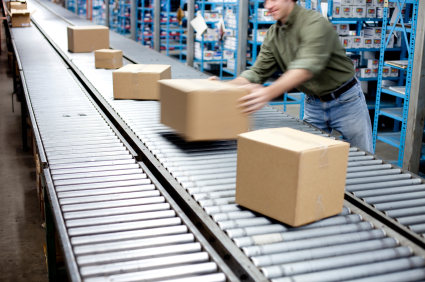 Many of the wonderful benefits of material handling equipment comes with the risk of injury. It’s powerful machinery, and people must pick from it, walk near, it or otherwise interact with it. You want your company to be a leader in your field. You want to provide the best product to your customers at the best price, and cut needless costs, transactions, touches, and clutter that inhibit productivity. 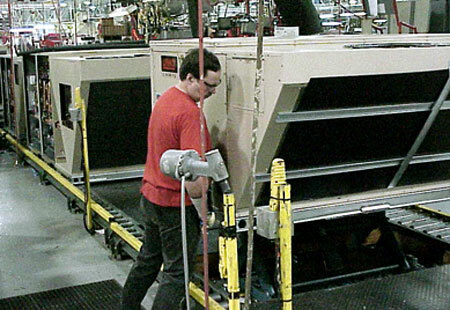 The term “lean production system” was coined in 1988, and manufacturers have been honing their operations to conform to lean principles ever since. It starts with making sure every part of your organization is doing its job well; and is armed by process to execute its mission. 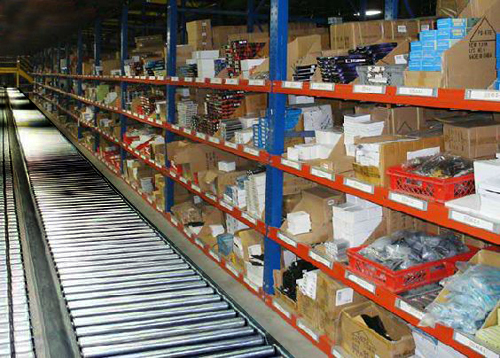 When you are configuring a pallet rack system, there are two types of capacity to take into account: beam capacity and upright capacity. 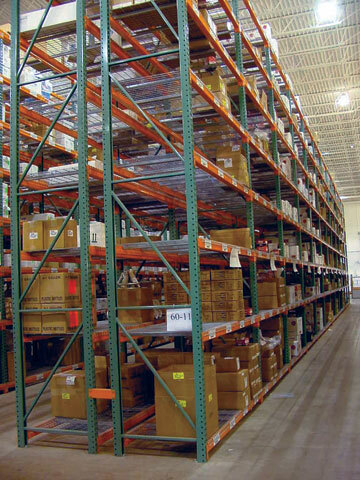 Getting those capacities right is a critical factor in safe, efficient rack operations, so understanding why they are very different numbers is important.